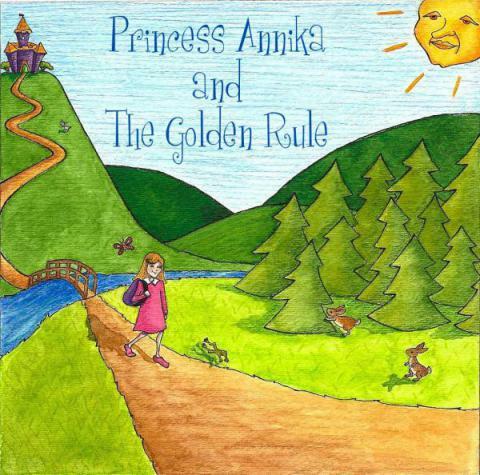 Princess Annika lives in the Kingdom of Friendly, where the people are kind, the weather is fine, and the cookies are delicious. Join the Princess on her adventure to discover something very special: The Golden Rule. There are Kings, Queens, horses, mud and most important of all—there’s ice cream!